I received a forward copy of my new book this month. Very exciting! 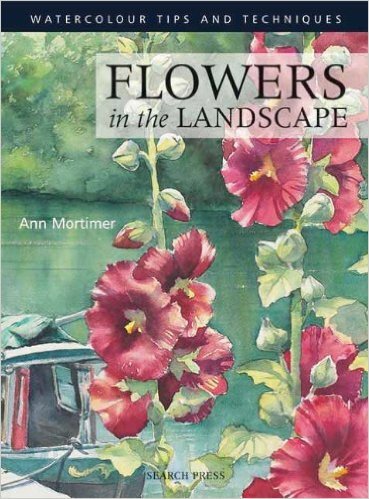 It’s been the best part of a year’s work for me and I was really pleased to see that the book has a lot to offer. 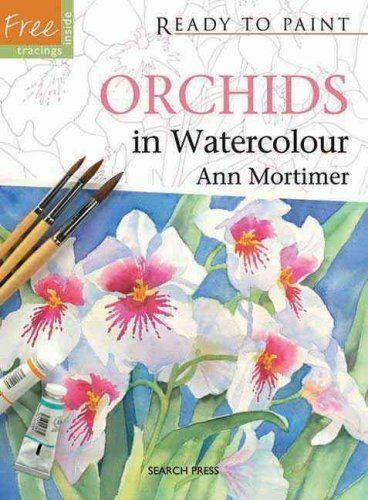 It’s packed with ideas, projects, tracings, illustrations and it looks like good value for money to me…but then I’m biased! 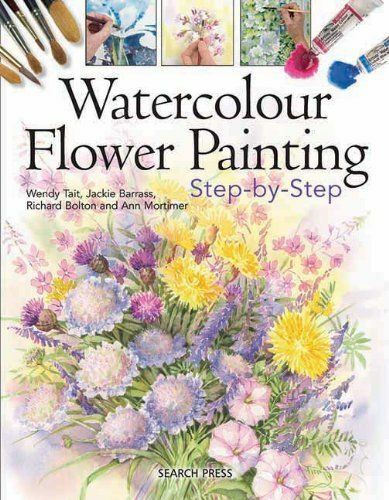 The projects are quick and easy, well as easy as watercolour ever is! Based on small flower portraits using a variety of techniques which are fully explained. Makes me remember that when I first started out with watercolour, I used to do small flower portraits…and then would sell them at craft fairs. Either framed or as greetings cards. I’ll tell you more soon, but in the meantime here are some of the sort of projects you will find in the book, with full step by step instructions. It has been a very long time since I wrote on this blog. But new year and new start…here we go. First of all Happy New Year everyone! May good health and happiness follow you all year! We did an update to the website over the Christmas holidays and now there is much more to see and to entertain you ! By scrolling down on the right hand side column, you can see what I’m putting on my facebook page, have a look at my youtube videos, see any news and read about my books with their links to Amazon and more. In the garden as we speak there are things happening…bulbs poking up out of the chilly earth and we will soon have snowdrops nodding in the Winter breeze. I cannot wait for the garden to wake up! Author AnnPosted on 9. January 2017 9. January 2017 Leave a comment on New Year…new start. Welcome to my new website/blog. From now on everything is in one place. 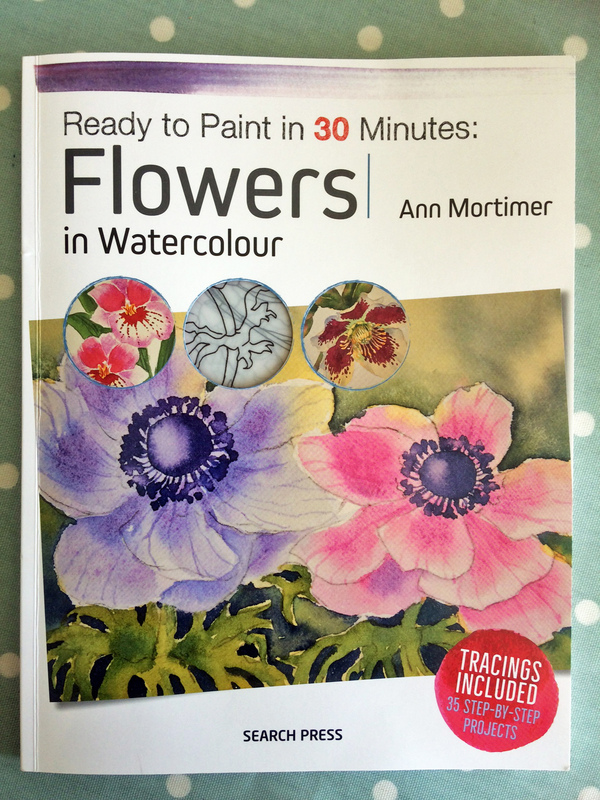 Go to Ann Mortimer Art and you will go to this blog and website combined…so much tidier. And I’m told that this new format reads much better on ipads, phones etc. The menu is top right with all the usual information but you will initially land on this blog page to get the latest news. I do have some news. I’m going to be working with Search press on another book! More details soon, but for now I am delighted to have a new project to think about. They have been so looked forward to and are so beautiful! This one is called Melted Butter. I feel a painting coming on! I hope you will visit often now that I can write about what’s going on more immediately. Author AnnPosted on 20. June 2016 2 Comments on New Website…New Blog!